Toronto is known as a city of neighbourhoods, many of which experience a lot of change over the years. In the 1960s, Yorkville was known for the hippies and the flower children – now it’s home to some of the most expensive real estate in the city. West Queen West used to be a gritty run down area of the city as recently as the early 1990s, but it’s now home to new housing, shops and restaurants and Vogue recently voted it as the second most stylish neighbourhood in the world. Anybody who bought real estate in these neighbourhoods way back when has been handsomely rewarded by the gentrification. But the question is – where is this growth going to come from in the future? 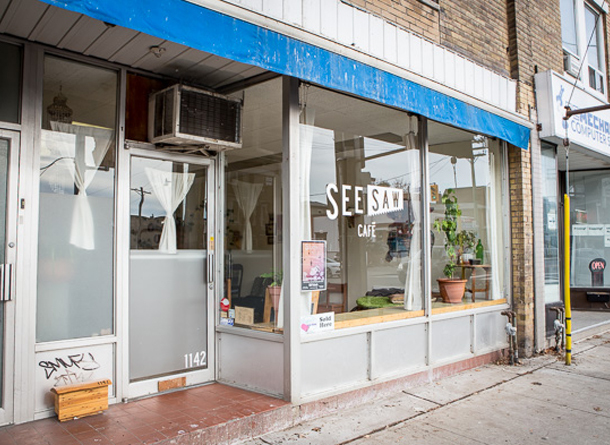 Here’s a piece from Blogto.com that picks 5 Toronto neighbourhoods they believe will rise in 2016. It’s hard for a neighbourhood to experience real change in 12 months, but it’s a good sign that things are turning around or it’s going to become a hot neighbourhood. Two solid ways you can find out if a neighbourhood is on the rise: if Starbucks is considering coming in and asking your trusty real estate sales representative!